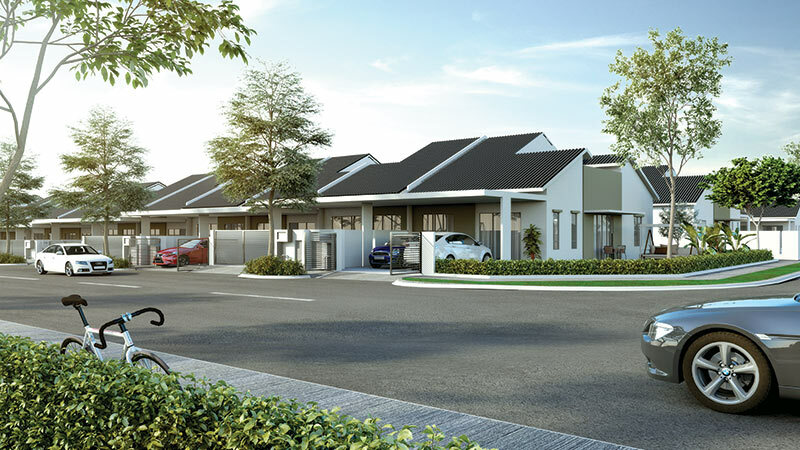 The latest phase of single-storey terraced homes, Astera, at OSK Property’s Iringan Bayu township in Seremban, has been fully taken up. All the houses were sold within hours of the launch on Nov 11, the developer says in a statement. 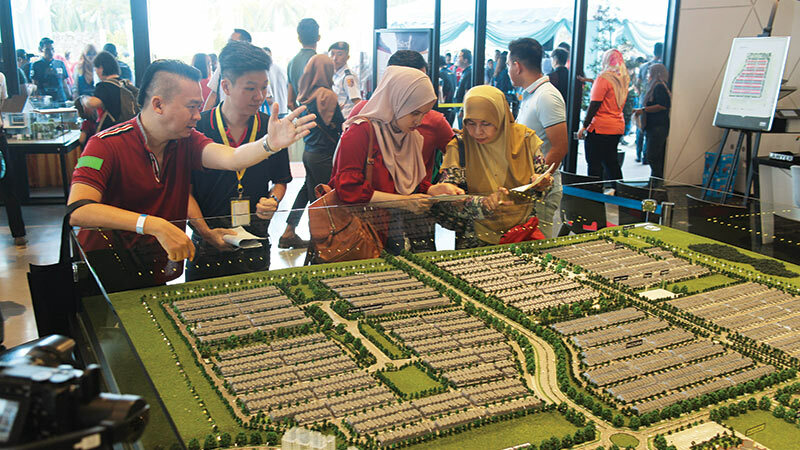 The event attracted more than 400 prospective homebuyers who started queuing as early as 6.30am. A balloting exercise was carried out in view of the overwhelming response. Astera has a gross development value (GDV) of RM120.8 million and comprises 342 single-storey terraced houses with perimeter fencing. The houses will have 3 bedrooms and 2 bathrooms, with built-ups ranging from 1,090 to 1,327 sq ft. Prices start at RM301,320, with the developer offering a low downpayment plan. Meanwhile, homebuyers who missed out on Astera can check out the remaining units of Pastura, the first launch in the township. Comprising 2-storey landed homes with 4 bedrooms and 4 bathrooms, with built-ups ranging from 1,997 to 2,303 sq ft, Pastura was launched in January and is 75% taken up. The houses have fully extended backyards, with prices starting at RM418,320. The Iringan Bayu township sprawls across 770 acres and will feature modern homes and green spaces. The township is connected via major highways including the LEKAS Highway (Kajang-Seremban highway), Elite Highway (North-South Expressway Central Link) and North-South Expressway. Iringan Bayu is designed to be a Bandar Selamat (Safe City) — a concept that aims to discourage crime through environmental design, such as having a safety green buffer walkway and designated bicycle tracks and driveways to create a traffic-free environment. Founded in 1997, OSK Property develops residential, township and commercial projects in strategic growth areas across the country and in Melbourne, Australia. It has a development GDV of RM18 billion.